Beauty is a template especially designed to help businesses in the beauty industry stay up to date with technological advances as well as acquire important commercial and communicative advantages. Beauty salons, cosmetic stores, pharmacies, laboratories and cosmetic production companies now have an ideal online presence at their disposal to bring out their company profile and promote their services and products. 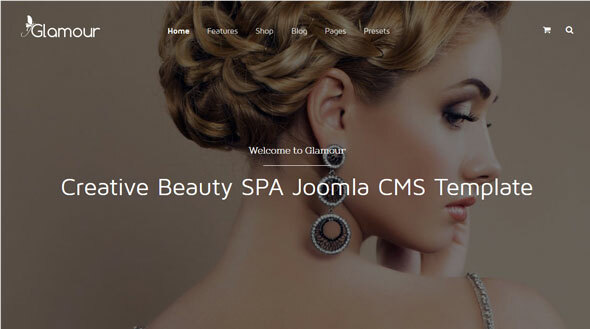 OS Beauty Shop is modern Joomla Virtuemart template. OS Beauty Shop is fully responsive template, that adapts to the screen resolution of all devices - smartphones, tablets and desktops. This Joomla template was designed especially for clothes online shop, fashion store but you can use OS Beauty Shop Joomla template for any other type of stores. 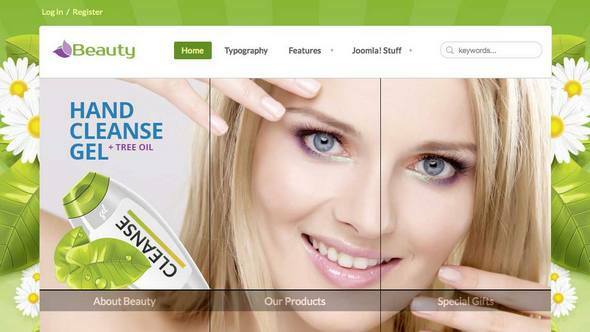 Beauty Joomla template and Wellness Joomla template. Just take a look and you will love it! If you're looking for an excellent template for a hairdresser, massage salon, spa center, fashion stylist, manicure or even fitness gym you have already found it!